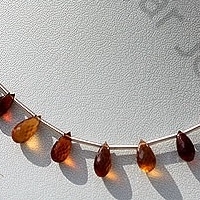 Hessonite Garnet Gemstone Beads also referred as Cinnamon stone is group of stones from Garnet family which is composed for calcium and aluminum minerals. 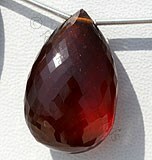 The name of Hessonite is derived from Greek work Hesson. 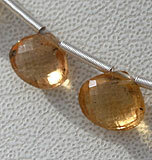 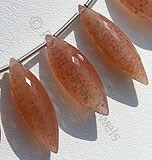 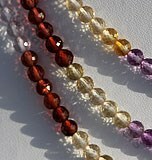 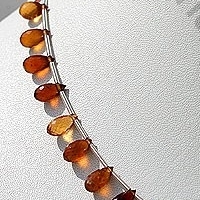 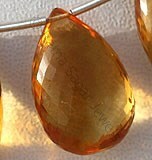 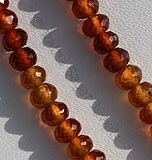 The color of Hessonite gemstone beads resembles to color of honey. 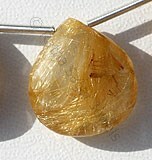 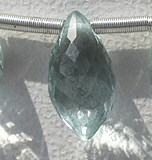 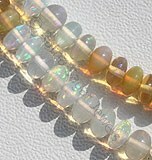 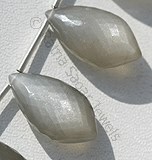 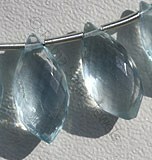 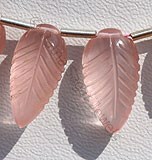 It is a transparent stone with soft touch. 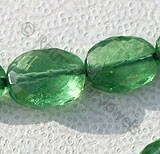 The stone mainly comprises the minerals from three garnets namely Hessonite garnet, Massive Hydro grossularite, and Tsavorite garnet. 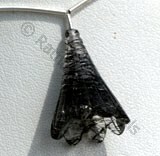 When seen through microscope it leaves an impression of scattered bubbles. 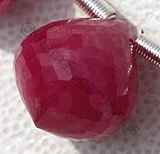 The main source of acquiring this gemstone is mainly Sri Lanka but apart from this it also mined in few regions of Mexico, Canada, Thailand, India, Malaysia and Tanzania. 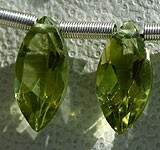 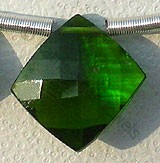 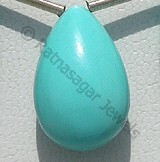 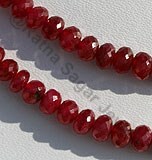 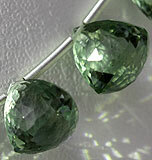 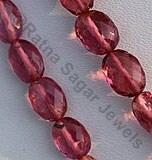 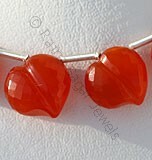 In India it is believed that use of this gemstone is helpful in protecting the user from the evil powers. 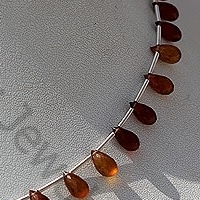 Referred to as the stone of creativity, Hessonite Garnet is one stone that is not just beautiful in its looks but also is a perfect stone concerning its healing and metaphysical powers. 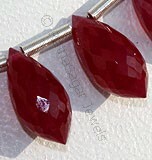 Ratna Sagar Jewels- the wholesalers, manufacturers and retailers of wholesale gemstone beads is the leading producer and seller of AAA hessonite gemstone beads at affordable prices. 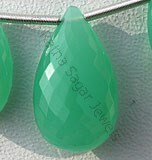 Only at Ratna Sagar Jewels will you find this gemstone in a variety of shapes including: Faceted Rondelle and Tear Drop Briolette. 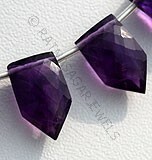 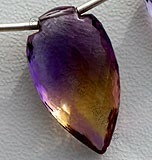 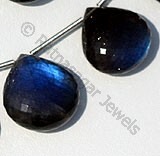 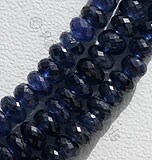 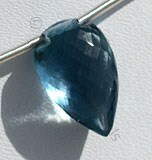 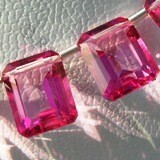 Buy this gemstone from them now and add more to your beauty.